A dinner and silent auction will be held Tuesday in Bayfield to benefit the search for Dylan Redwine, who disappeared last month near Vallecito Reservoir. Local restaurants and stores have donated food for the dinner and items to be auctioned off from 5 to 8 p.m. Tuesday at Pine Valley Four Square Church, 1328 County Road 501, said Denise Hess, who has helped organize search efforts and fundraising efforts for Dylan. Admission to the dinner will be $5 per person or $20 per family. Proceeds will benefit the Find Dylan Redwine Fund that is set up at Wells Fargo Bank, she said. The fund will be used to pay for services beyond what law enforcement is already doing, Hess said, possibly including the hiring a private investigator and bloodhounds. Items donated for the silent auction will include a small freezer, area rug and several other items. Anyone who wants to donate to the event can call Hess at 884-8300. Dylan arrived Nov. 18 at the Durango-La Plata County Airport from Colorado Springs as part of a court order to visit his father during the Thanksgiving holiday. Dylans father, Mark Redwine, said he last saw his son asleep at 7:30 a.m. Nov. 19. When he returned about 11:30 a.m. from running errands in Durango, Dylan was gone, he said. 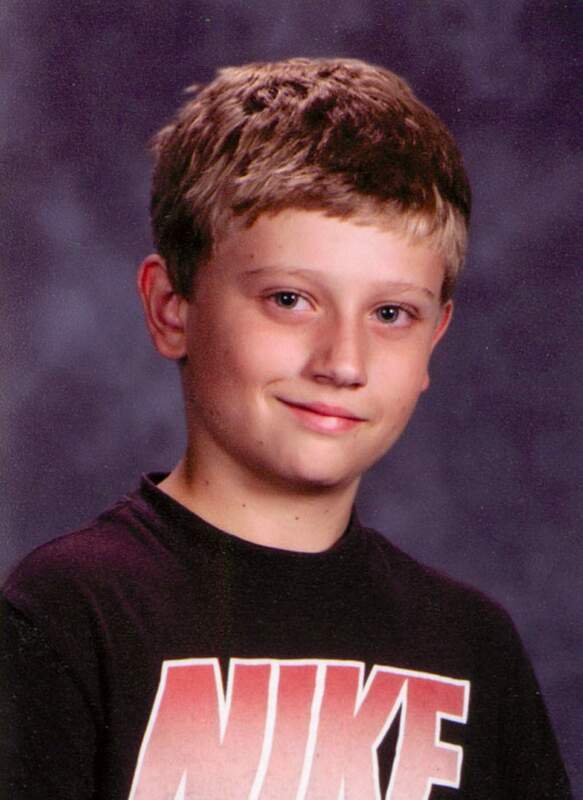 There have been no confirmed sightings of the 13-year-old boy since his disappearance.